Why Adding Luxury Outdoor Furniture This will Increase your Comfort Level? 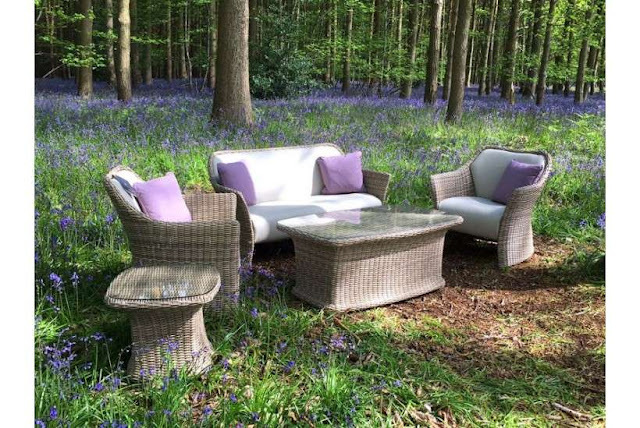 Outdoor furniture adds to the aesthetic sense of your garden because it always maximises that special touch to your garden which will, in turn, make your garden stand unique among all. There are various types of outdoor furniture which can serve various purposes for various occasions. 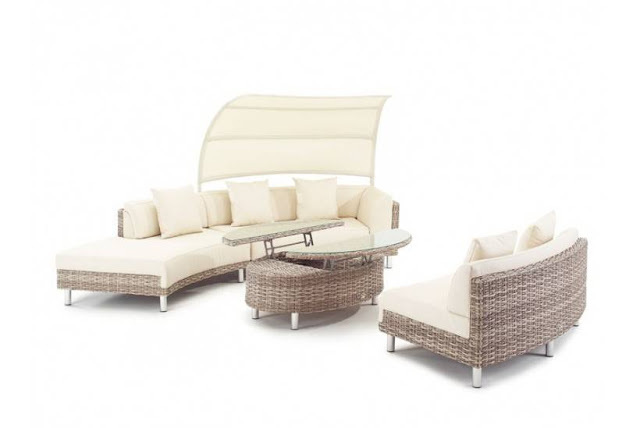 Among the types of outdoor furniture, there is outdoor furniture of the luxury range which has various types of the dining sets, sofa sets, daybeds, etc. The furniture is specially made for outdoor use which can withstand all weather conditions and are made in striking colours which will help you add a dash of colour to your garden. The furniture is made from weave which is wrapped in a lightweight aluminium frame which is further powder coated. This luxury furniture range consists of very cool and composite colour which adds to the aura of your garden. These types of furniture usually have a 3-year guarantee on the frame and the Ultra Hi-Loft Fabrics usually have a 2-year guarantee. 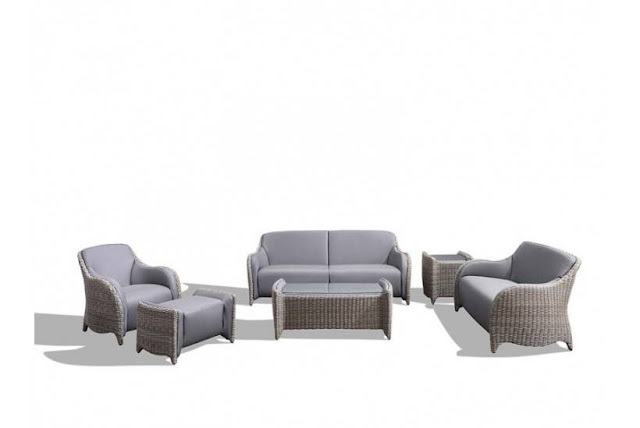 The meteor range is the perfect luxury furniture because the frames are made from aluminium material which is rather tough but also serves the purpose of being lightweight which in turn, is the best choice to be used outdoors. The durability of the furniture is so high that it can withstand a wide range of temperatures. The prestige luxury furniture range has synthetic leather fabrics which perfectly get along with the synthetic rattan furniture. This range is unique because the fabric of the furniture is stitched into weave which is in turn filled with foam that acts like a soft cushion to your furniture, which will also make you feel comfortable. The advantage of buying the prestige rage is that the maintenance of it is very low and it is also dirt resistance which further adds to its long-lasting durability. Luxury outdoor furniture’s are popularly being installed and why not? It is a mixture of perfection and comfort and adds a quality touch to your garden. The Pienza range has become the symbol of contemporary furniture because this type of furniture is made from a recyclable material which produces minimum waste during the manufacturing process. This range not only makes you feel comfortable in a garden but also helps you in doing your part of being environment-friendly. There are also other types of range like the Vernazza, sun loungers, dining tables, sofas, etc. Why stop at outdoor when you can even have luxury office furniture? This type of furniture will showcase the standard which your company deserves. 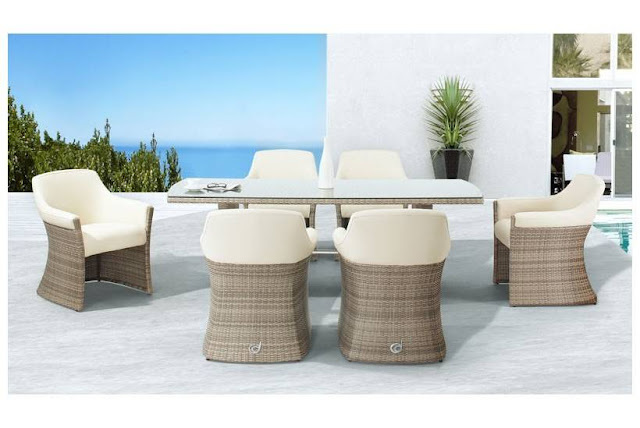 All the above mentioned outdoor furniture are offered by Garden Furniture Spain who sells quality furniture to its customers at an affordable rate. Their wide range of luxury furniture is what makes them stand out from others and they also assure their customers about durability and guarantee. So what’s the wait? Buy that luxury furniture which will make your garden unique among all. Bringing the Best of Patio Furniture to You! Why Should You Install Garden Furniture?